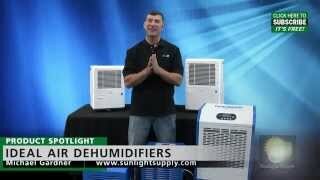 Watch this video to learn more about Ideal-Air™ Dehumidifiers. 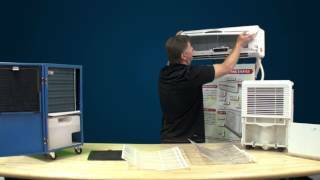 A quick overview of how to clean your filters on Ideal-Air™ mini split air conditioners and dehumidifiers. Filters should be cleaned and serviced every 30 days.